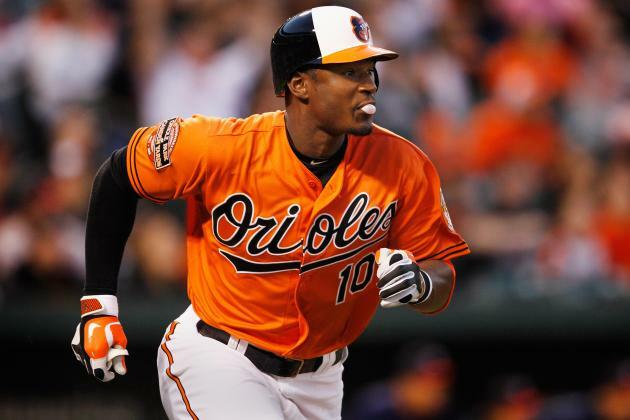 Long-time Baltimore Orioles outfielder Adam Jones has signed a 1-year deal with the Arizona Diamondbacks. The deal is pending a physical and is said to be around $3 million. 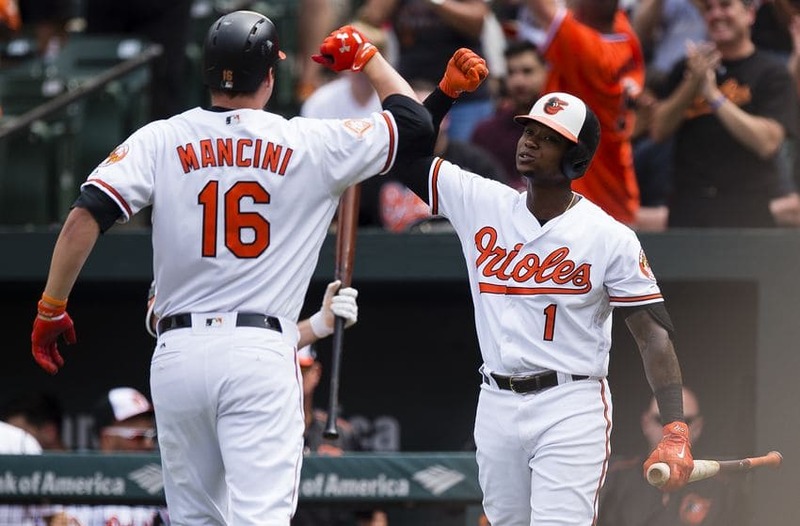 Jones, who has spent the last 11 seasons with the Orioles, is going into his age 33 season. Jones was drafted by the Seattle Mariners in 2003 and spent his first two big league seasons there before being traded to Baltimore prior to the 2008 season. Jones is a five-time All-Star and is a career .278 hitter. 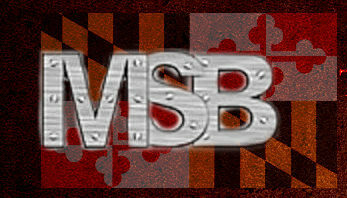 He played in 145 games with the Orioles last season, where he had a slash line of .281/.313/.419 with 15 home runs. Jones is expected to play primarily center field for the Diamondbacks, but will most likely be moved around the outfield.